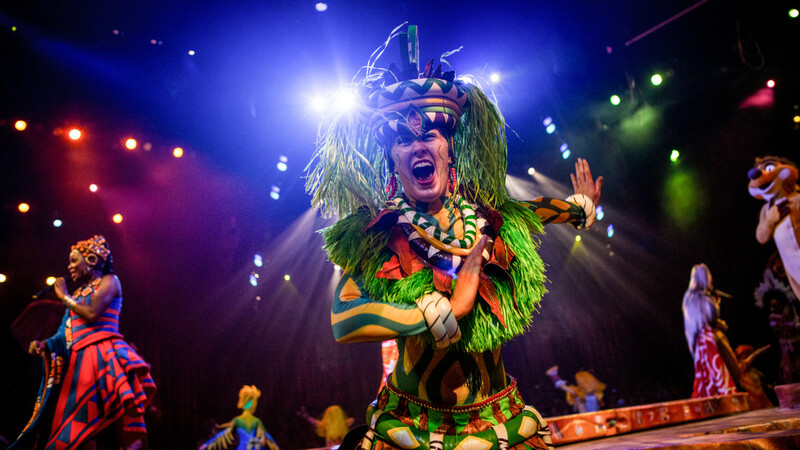 The theme parks at Walt Disney World offer some of the best stage shows in Orlando. Many feature fun segments where children can sing along to songs from their favorite Disney films. 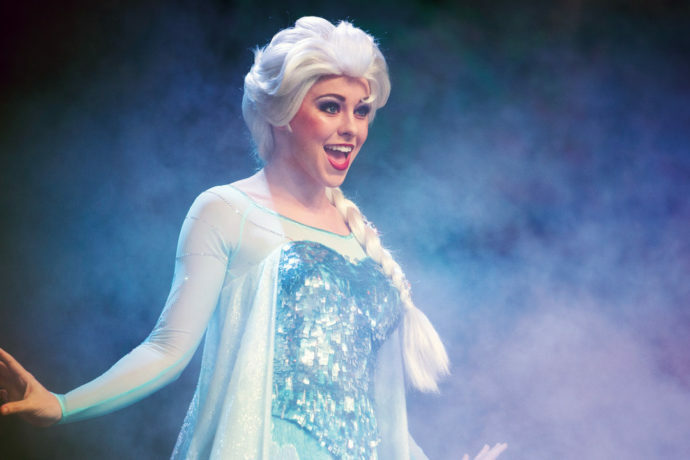 Here’s our list of the best sing-along shows for kids at Disney World.